An international collaboration of researchers in Germany, Netherlands and the US have used chemical engineering principles to track single molecules inside living cells with carbon nanotubes. Chemical engineers from Rice University and biophysicists from Georg-August Universität Göttingen and VU University Amsterdam found that cells stir their interiors using the same motor proteins that serve in muscle contraction. The study, which sheds new light on biological transport mechanisms in cells, was published in Science. Carbon nanotubes are hollow cylinders of pure carbon with one-atom-thick walls. They naturally fluoresce with near-infrared wavelengths when exposed to visible light, a property discovered at Rice by Professor Rick Smalley a decade ago. When attached to a molecule, the hitchhiking nanotubes serve as tiny beacons that can be precisely tracked over long periods of time to investigate small, random motions inside cells. 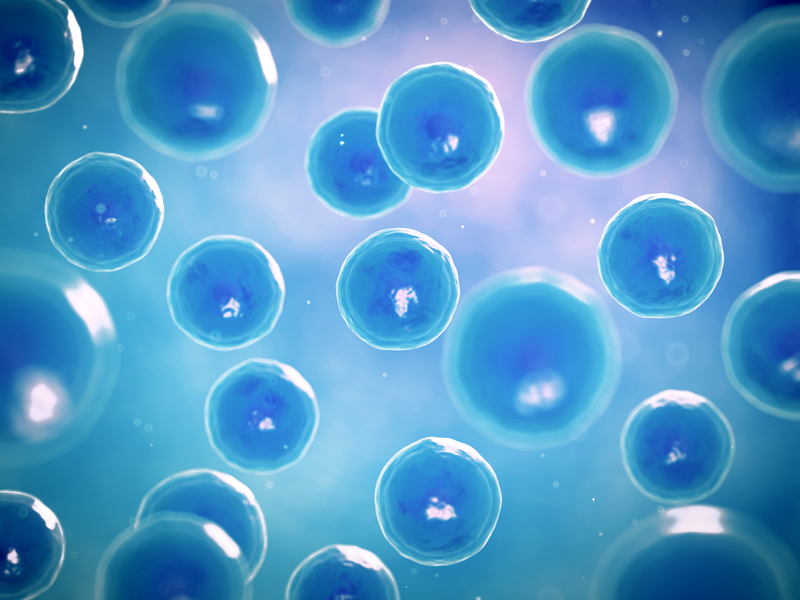 The research team believes the discovery promotes an understanding of cell dynamics, but also points to interesting possibilities in designing ‘active’ technical materials. Potential uses could include microscopic biomedical devices that mix tiny samples of blood with reagents to detect disease or smart filters that separate squishy from rigid materials. Take a look at the video to see the stirring movement in action.